CUTCNC[CUTCNC? :cutting machine sample maker manufacturer] DCE series lamp cover sample cutting making machine suits for light decoration enterprise and lamp cover factory. CUTCNC lamp cover sample cutting making machine used to have sample making and short run production of lamp cover made of PVC[PVC? :PVC sample cutting machine],single leather[single leather? :thin leather cutting machine], composite materials, plastic[plastic? 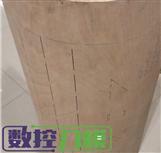 :Plastic sample cutting machine] board in 1.5-2mm thickness. 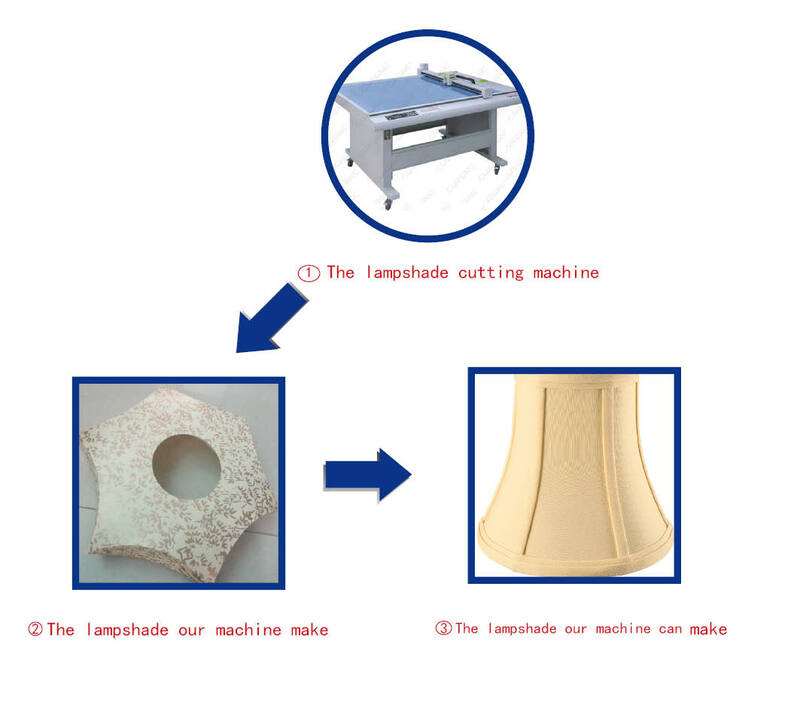 Our lamp cover sample cutting making machine support functions as cutting,half cutting, dotted line cutting,paste positioning cutting,creasing,and high precision knife mould drawing,suitable for various lamp covers such as palace one, flat one,PS cloth-affixed one and other different shape lamp covers.The effects like hollow,rhombic wrink-les and curly edge can be well done. Our DCP[DCP? :packaging sample cutting machine] series lamp cover sample cutting making machine can also be used to process lamp cover.